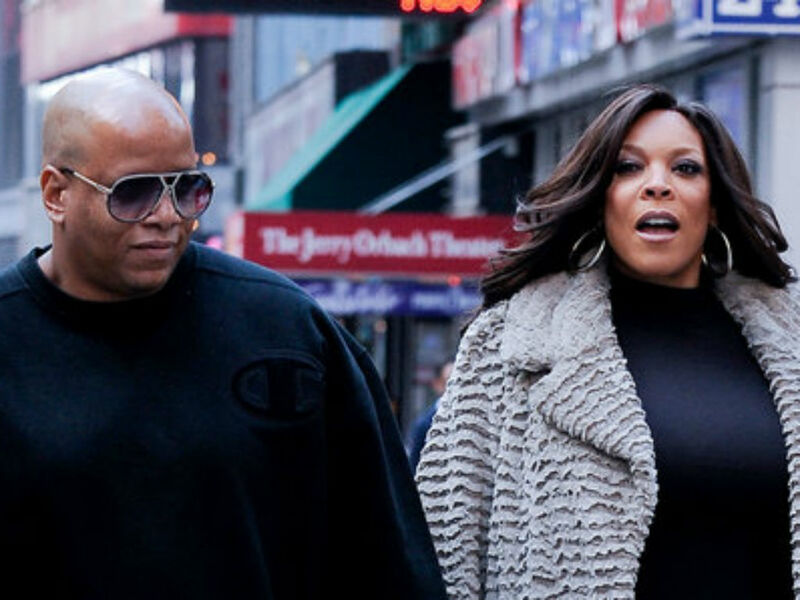 Wendy Williams and her husband Kevin Hunter could be on the verge of separating, after months of rumors he has been cheating on the talk show host for years. However, getting a divorce or even agreeing to a legal separation is going to be messy for the couple, whose lives are intertwined personally and professionally. News broke last week that Hunter’s alleged mistress, Sharina Hudson, gave birth to a baby girl, which may or may not be Williams husband’s love child. 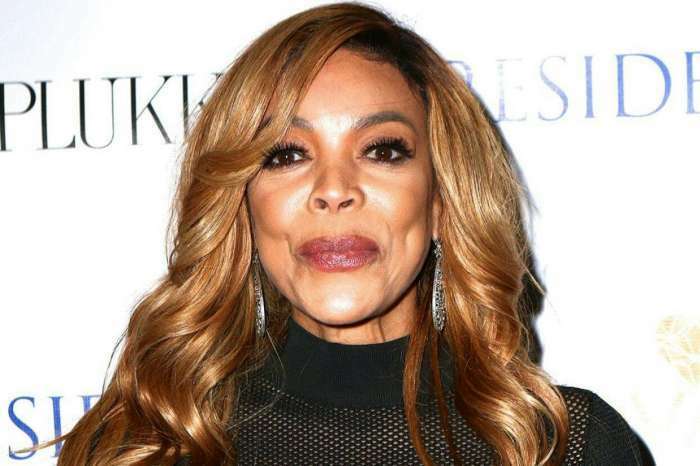 The scandal reportedly caused The Wendy Williams Show host to relapse, after months of working on her sobriety at a sober house. Since her relapse rumors have been swirling that the 54-year-old is finally ready to leave her husband of 22-years. 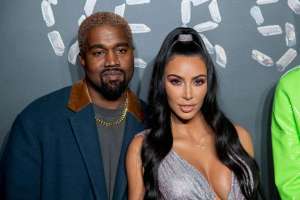 However, based on a recent Page Six report, the couple might have a more difficult time calling it quits than people think and not just because they love each other. 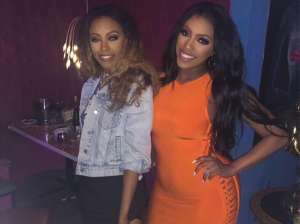 On a personal front, they share one son, 18-year-old Kevin Jr., as well as a multi-million-dollar mansion in Livingston, New Jersey. On the business side, the two are entangled together in business on so many different levels. He is still her manager and has been for decades. 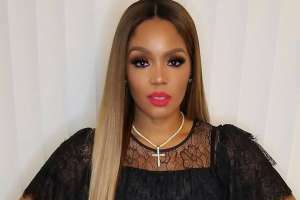 Plus, they are both equal partners in her production company, Wendy Williams Productions, which just so happens to produce her daytime talk show. The only way for Williams to make a clean break from her husband of over two decades would be to do so on a professional and personal level. 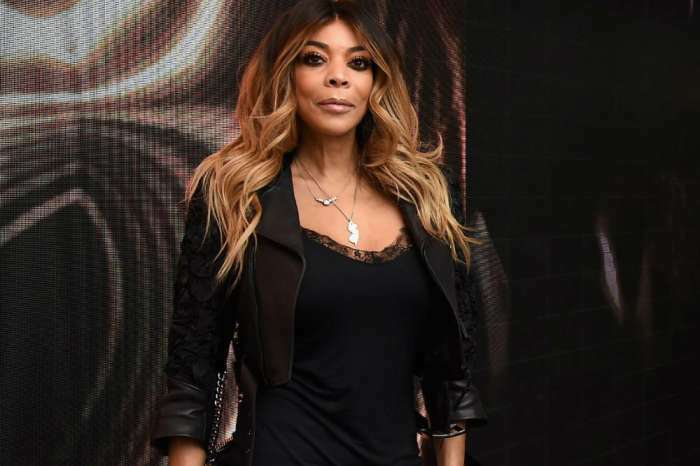 She would have to find a new manager, as well as decide what to do about her production company and The Wendy Williams Show. The talk show host would have to buy Hunter out of all business deals, or they would need to dissolve the business altogether. Either way, Williams stands to lose the most if they separate and eventually divorce. It is her fortune, her empire, her business reputation and professional career that would be jeopardized. Even if Hunter works hard to have an amicable split, the business will undoubtedly suffer and she might never professional recover. 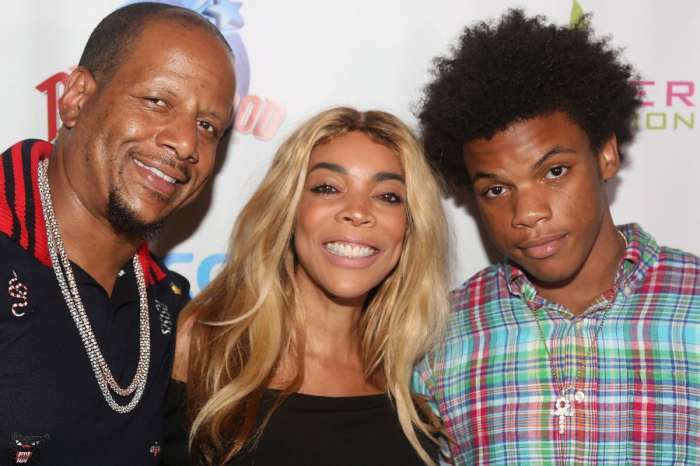 Neither Wendy Williams nor her husband Kevin Hunter has spoken out regarding the possibly they are heading for a divorce. He continues to deny cheating on her, and she continues to stand by his denied, putting her sobriety at risk. She always puts down everyone else, But what goes around comes around. She is very lucky to even have a husband. 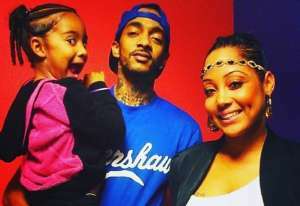 He only married her for her money she is & always will be trash. She deserves what she gets.